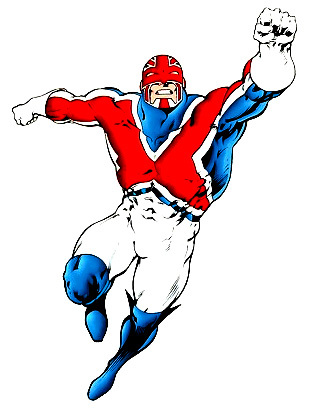 Synopsis: Bathed in magic and clothed in science, Captain Britain has fought countless battles against powerful threats to common decency. We catch up with our hero and his companion, Jackdaw the Elf, as they fall back to their proper Earth dimension after aiding King Arthur and Merlin. Transformed along the way, the Captain's star sceptre vanishes and his costume changes. The pair land on an unfortunate version of Earth where an oppressive government has outlawed all superheroes. They uncover an interdimensional plan to heal the wayward planet by Majestrix Opal Luna Saturnyne of the Dimensional Development Court. Eventually the two adventurers join forces with her, but all their plans run to ruin as Mad Jim Jaspers and deadly cybiote The Fury descend upon the scene. Jaspers' reality-warping powers completely unravel everything and it's a savage battle for survival with no one getting out alive! Incredibly the Captain's adventures continue as Merlin guides his catspaw from the clutches of death and returns him to his proper home. Here he discovers a secret lurking within the ruins of his ancestral home, must rescue the former Majestrix from a dimensional kangaroo court, reconnects with his psychic sister Betsy, faces off against the resurrected Slaymaster, meets Merlin's daughter Roma, reunites with Captain UK, and the terrifying return of both The Fury and Mad Jim Jaspers! Rebuilding after the catastrophic Jaspers Warp, Brian Braddock struggles to regain some semblance of a normal life. 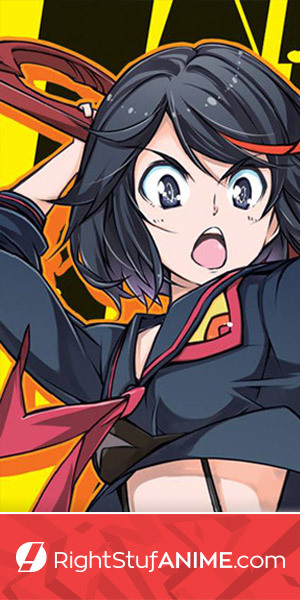 The life of a hero is never quiet and his trials continue! We're introduced to the were-woman Meggan, the incredible Gatecrasher with her Technet, a reappearance of the Crazy Gang, the Warpies, Jamie Braddock's startling secret, the maiming of Betsy Braddock, and a final showdown with Slaymaster! Carrying on after her tragic misfortune in the guise of Captain Britain, Betsy Braddock is kidnapped and used by Mojo in a plot to ensnare the New Mutants. Her brother Brian rushes to the rescue and thus the Braddock twins' fate is forever entwined with the X-Men! Later Brian and Meggan visit Betsy at Xavier's school only to be forced on a self-defeating cosmic quest for the ultimate prize. One by one our heroes fall to their own inner desires until only one remains - can the universe still be saved? A final tale brings Captain America to England to battle Captain Britain! Mike Tells It Straight: Captain Britain was created in the mid-1970's by American comic book creators and his first series was a jumble of misrepresentations by constantly rotating creative teams. 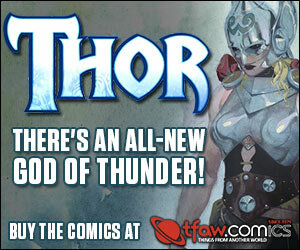 This volume contains his entire second incarnation under a bevy of legendary comics creators. 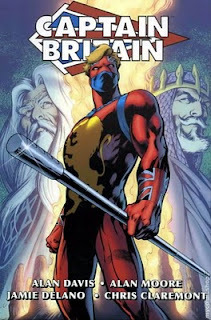 I hold one creator responsible and synonymous with Captain Britain - Alan Davis. His career began on the character and he's the main artist on almost all the stories collected here. Dave Thorpe gets honorable mention for his initial writing concepts, but is brilliantly outshined by Alan Moore in his prime. 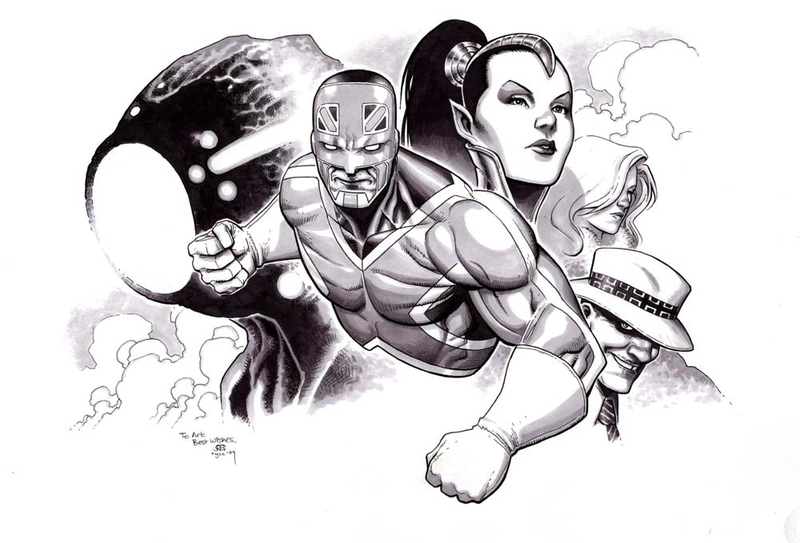 The current multiversal hierarchy made popular in Exiles was first introduced by Moore (Earth-616 sound familiar?). Moore gives us a unique view of the superhero archetype. I'm really digging the Marvel omnibus editions and this volume is another gem. 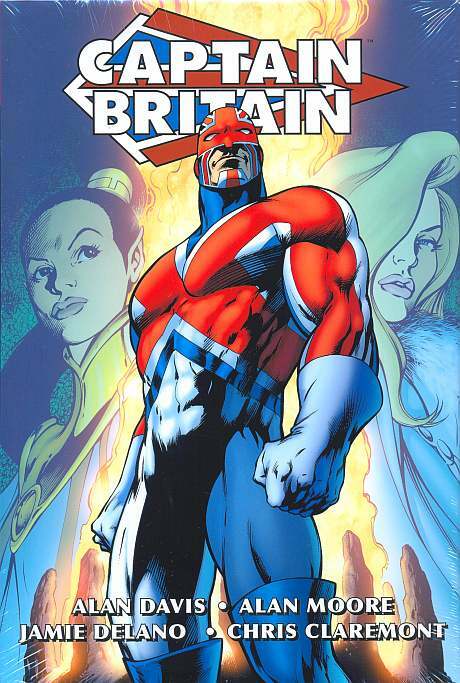 While the main stories were previously reprinted (Captain Britain TPB & Captain Britain TPB (Before Excalibur...) we get loads of behind-the-scenes extras in a luscious oversized hardcover with dustjacket. Highly recommended!